Thank you to Passionfolk for all the work you have carried out for our hospital during the course of the last 16 months. It is fair to say you have been able to move us from having almost no social media presence to a point where we feel confident we can now manage this aspect of our business from within, a position that we set out to achieve when we engaged your team. We have enjoyed the collaborative and positive approach you adopted and for that we are grateful. I recently ran a campaign for election onto The Geelong City Council. I believed Social Media would play a vital part of my campaign so I engaged the services of Passionfolk. Janet and Jo took the time to really understand me, my vision for Geelong, and consequently my perspective as a candidate for the Geelong City Council. They helped to shape my message for Social Media and successfully amplified it across many digital platforms. I would recommend Passionfolk to everyone who requires to reach out through Social Media. The team were friendly, professional and of course very passionate about their work. I enjoyed my experiences with them and the results were outstanding. I couldn’t be happier. Over the past five years, I’ve had the pleasure of working with Janet Boland on several projects. Her ability to simplify and disseminate complex issues has helped us enormously. She is a creative and strategic marketer, and her vision has unquestionably helped our company to achieve its current goals. If you need someone who is dedicated, focused and passionate about your brand, it would be without hesitation that I recommend Janet to you! Janet Boland is the brainchild of the Local Love Project which in 2014 raised funds and awareness for Geelong Mums. Janet is an inspiring business woman, who is a fantastic strategic thinker and who continues to understand our brand and the challenges of managing projects from concept to reality. The team at Geelong Mums is greatly impressed by Janet’s passion, energy, creativity and not to mention her generosity in developing and executing the project at no cost. 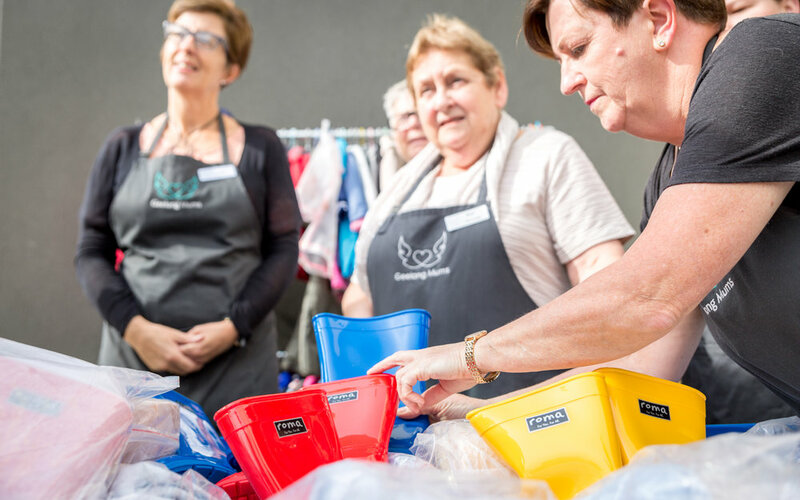 The Local Love Project strengthened our brand awareness to new audiences including businesses and individuals and raised significant funding for Geelong Mums. As a volunteer led organisation, Janet’s professional advice, support and networks have been of great value to Geelong Mums. Janet has continued to be a big supporter of Geelong Mums and we highly recommend her.